Oppo R17 CPH1879 Stock Rom Flash File + Tool. 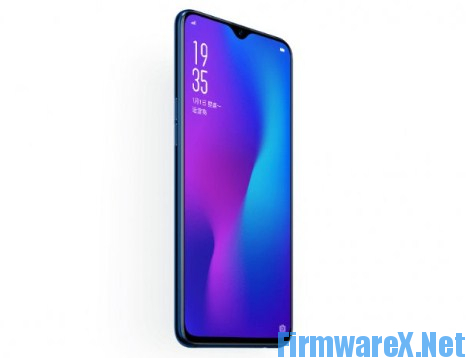 Download the latest firmware for Oppo R17 CPH1879. Official Firmware, they help unbrick, bootloop fix,error system fix, hang logo fix. Besides, they also help you to remove screen password and bypass FRP Oppo R17.